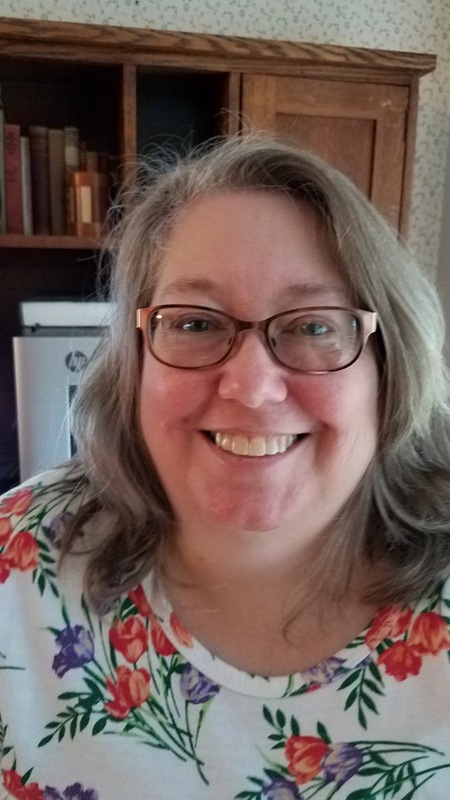 Mrs. Kari Farnell holds a bachelor of arts in Psychology from Salisbury University, along with a second degree in Liberal Studies, concentration in music performance. In 1999, she began teaching at Chesapeake Christian School and has taught varying subjects. At the same time, she began working at Bethesda United Methodist Church as the organist and music director.